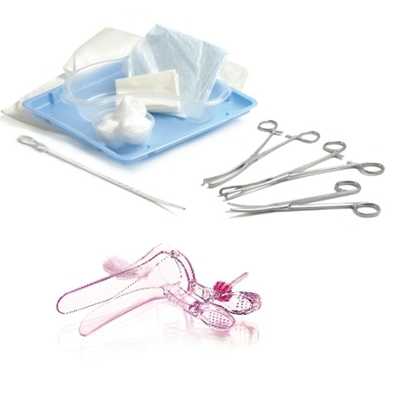 Allis Tissue Forceps - 9"
Allis Tissue Forceps - 6"
The Comfispec is a high-quality, reliable disposable vaginal speculum which offers great value for money and predictable performance. High quality single-use plastic instrument. 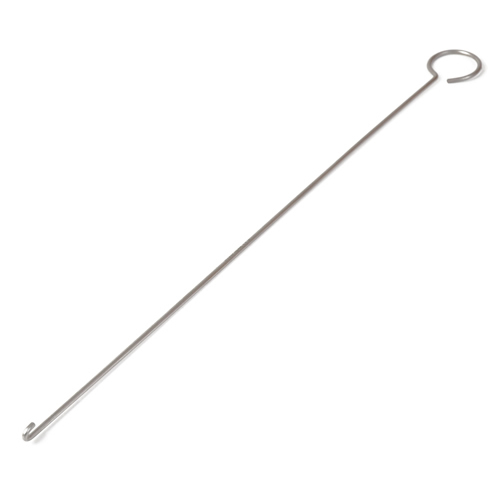 High quality single-use plastic instrument to allow the secure grip of swabs. 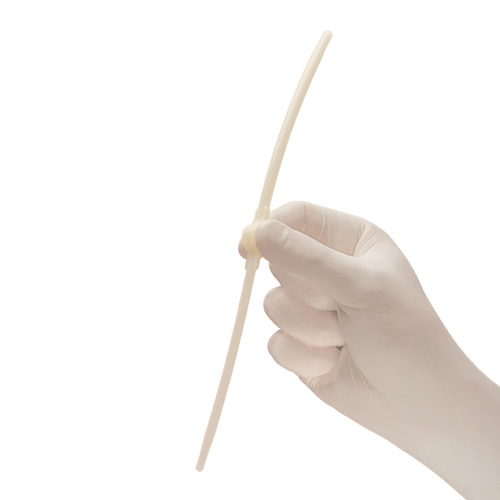 High quality single-use plastic uterine sound with rubber cursor. 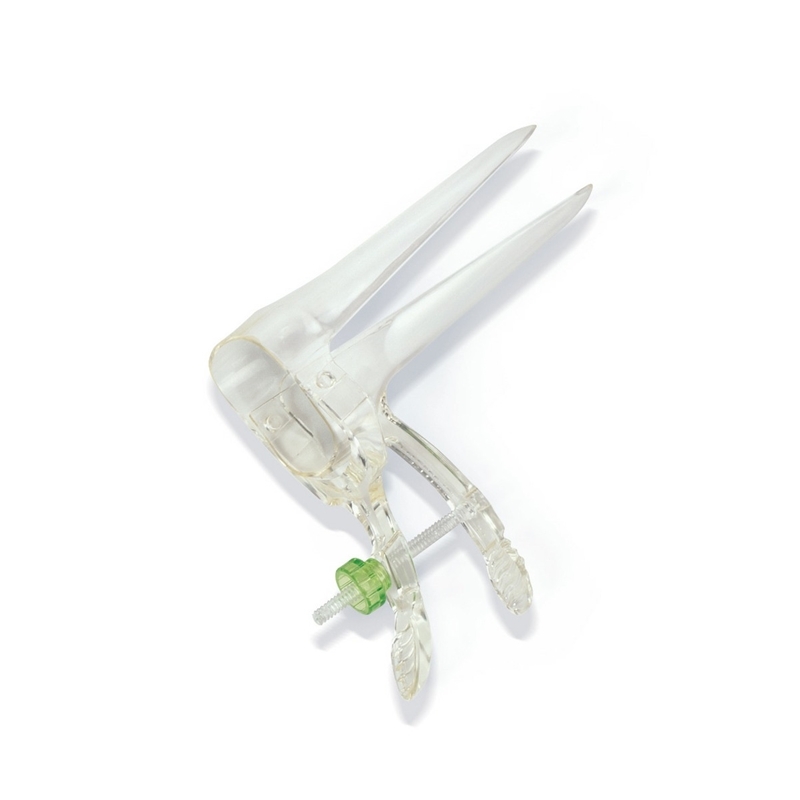 Ultraspec is a unique single use vaginal speculum that aims to make vaginal examinations even easier. Months of research and development have gone into each and every feature of the Ultraspec making it the most relevant, practical speculum available. • Edge pink – a product with personality! High quality single-use cusco vaginal speculum.